Supporting humanity, artisans, and a cure for diabetes. 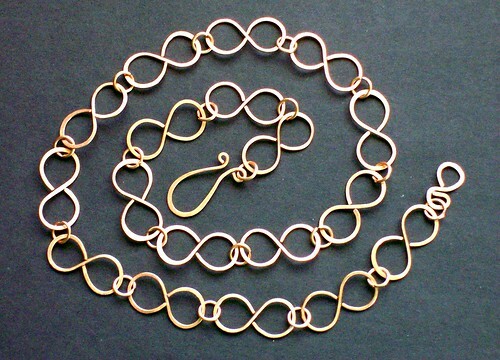 As some of you may know, I donated a few of my creations to Brenda Novak’s online auction. Each year she constructs an auction to benefit diabetes research. This years auction brought in a whopping $269,111.00! Congradulations to Brenda on all her success in helping humanity. Here are some pictures of the creations I sent in, and what they were bought for. Mark it on your calendar, because next year there will be lots more handmade goodies. Support a good cause, local artisans, and your own personal well-being. Can it get any better then that? 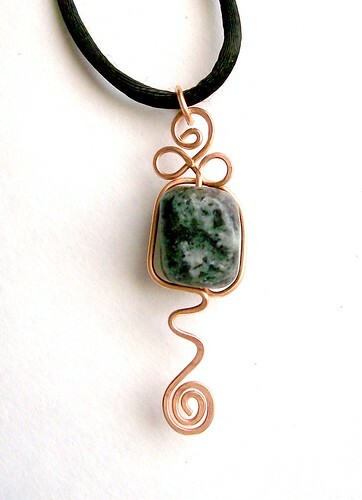 Wheel of Life Necklace – Feldspar wrapped in copper to heal diabetes holistically. Sold for $22.00. A STEAL considering it took me over 18 hours to make this! I was sure this would be the highest bid of all my items. 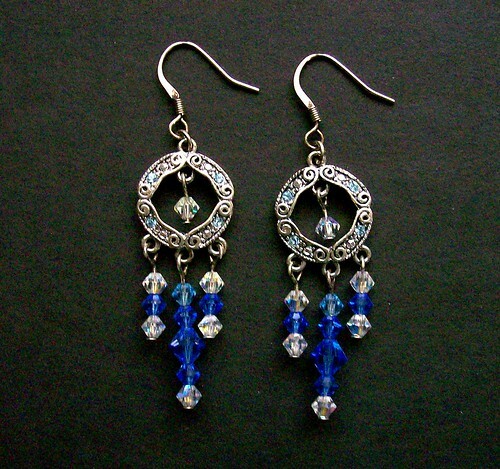 Dressy Dreamcatcher Earrings – Sold for $47.00. 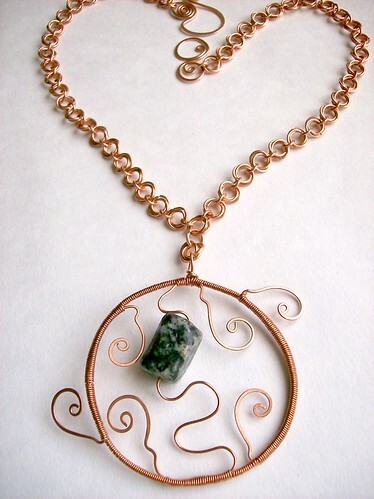 Blooming Feldspar Necklace – Reminds me of seedling growing out of our mother earth. 🙂 Sold for $32.00. 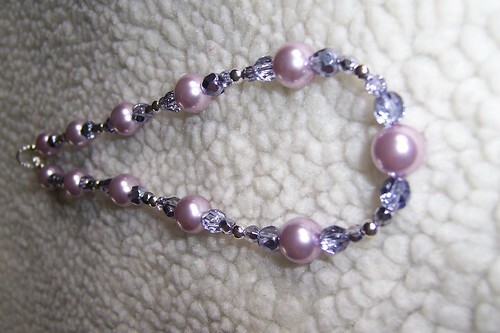 Keep in mind I am always happy to do custom orders, I love working one on one with someone in thier healing. All creations are infused with the Creator’s healing energy. 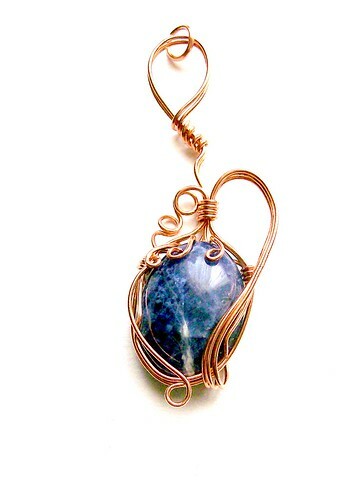 To learn more about healing using natures gems and metals visit my shop. I’ve been swimming in my creativity lately and boy is that lucky for you! Christmas is rapidly approaching and you need to find those perfect presents for those many goddesses around you. Bedazzle their divinity and everyone around them with a one of a kind creation just as unique and gorgeous as they are. 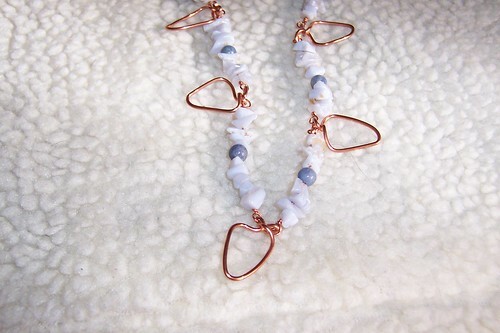 I will be adding more daily so keep an eye out for more adornments for both you and the home.